Arabella Youens seeks out winter homes for those desperate for winter sun - but on a budget of £1 million. The focus of this beachfront house is on the great room, which features a well-equipped kitchen and living area that overlooks the shore. The spacious patio is open to the sea and leads down to the sand. Shops and restaurants are a short walk away. Knight Frank’s Nairobi office is selling this traditional-style Arabic house with a pretty courtyard pool in its centre. 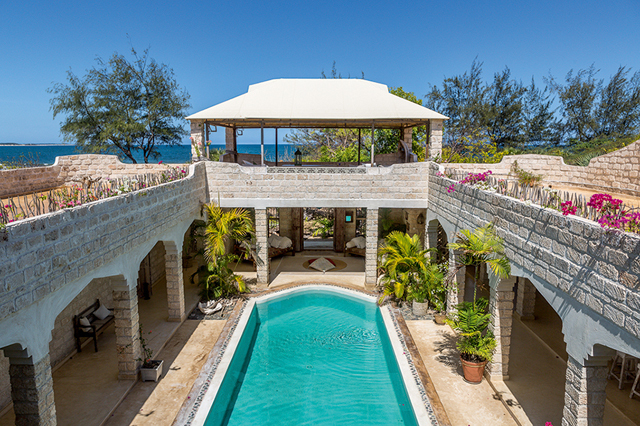 Situated right on the beach in the Mabrui suburbs of the popular coastal resort of Malindi, it also comes with a two- bedroom apartment in the Blue Marlin Beach complex that has access to resort facilities. This contemporary house has vast floor-to-ceiling glass walls. Outside, the garden is shadowed by the tropical hardwood hammock and giant bamboo that are prevalent in this district of the city. Inside, the house has been fitted out with top-of-the-range gadgetry. Positioned in the heart of the Royal Westmoreland estate, just a few minutes’ walk from the club house, tennis courts and gym, is this semi- detached villa. It comes with its own pool and terrace and the house is 2,500sq ft, boasting high, vaulted, pickled-pine ceilings.  Set within a private estate, the main house has an eat-in kitchen, living room and master bedroom. 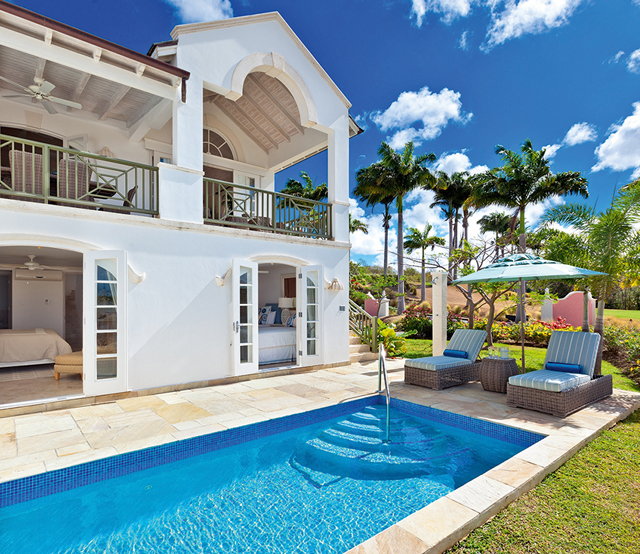 On the other side of the swimming-pool terrace is a separate guest cottage. 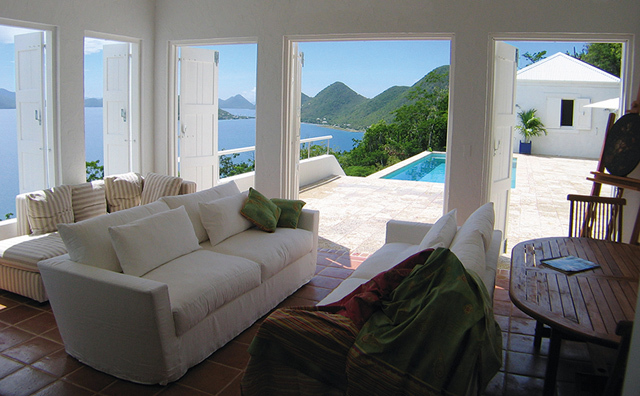 Each room enjoys unobstructed views of the neighbouring islands. 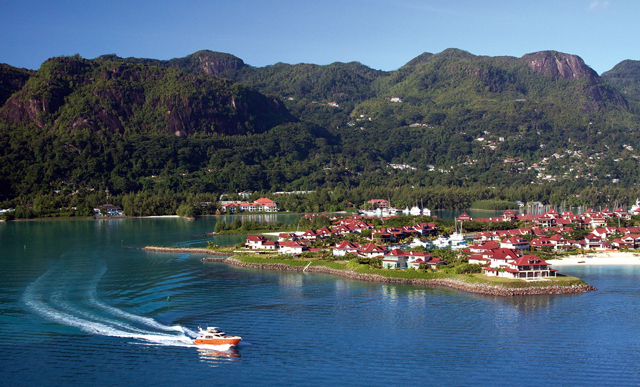 A four-bedroom maison within this residential marina development, which lies just off the coast of Mahé, the main island, it comes with its own mooring. 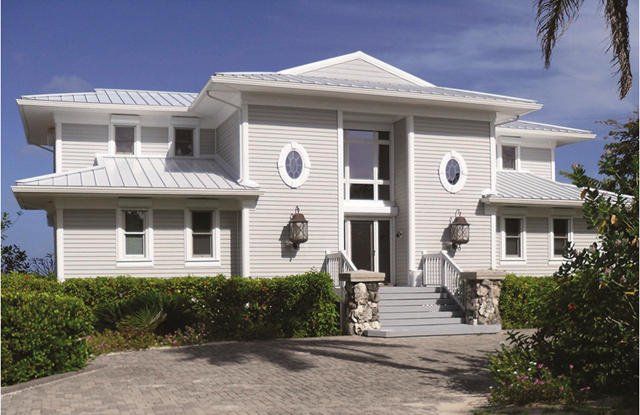 Larger yachts—including superyachts—can be accommodated in the Eden Island Marina. A swimming pool can be added as an optional extra. This contemporary home overlooking the popular Camps Bay suburb of Cape Town is in excellent condition and is ready for the new owner to move in. It has a large living area that leads onto the pool terrace and garden. The kitchen has a sleek finish and leads out to a small rear garden. 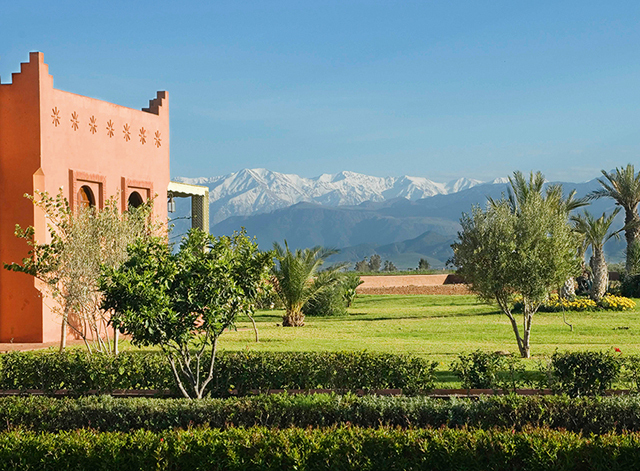 This traditional Moorish single-storey house looks out over the beautiful Atlas Mountains. All the rooms lead off from the central atrium and there’s a large, fully fitted kitchen. It’s a 20-minute drive from the centre of Marrakech. This beachfront house sits on the north side of Little Cayman and enjoys fantastic ocean and sunset views. The house is surrounded by a wraparound deck and has a garage. 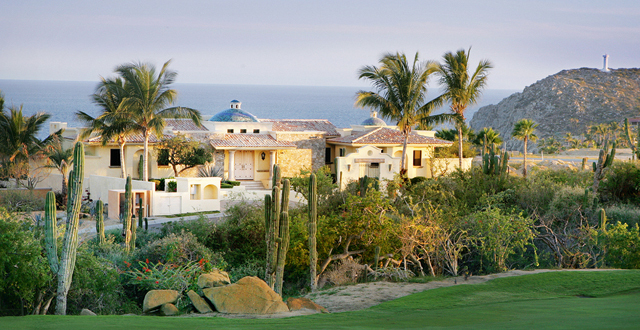 Part of the Cabo del Sol estate, on the southernmost tip of Baja California, Villa del Amor looks out over the Sea of Cortez. It’s a 10-minute walk from the beach and, for the villa’s owner, benefits include access to the Cabo del Sol’s Golf Clubhouse and other amenities at the nearby Sheraton Hacienda del Mar.